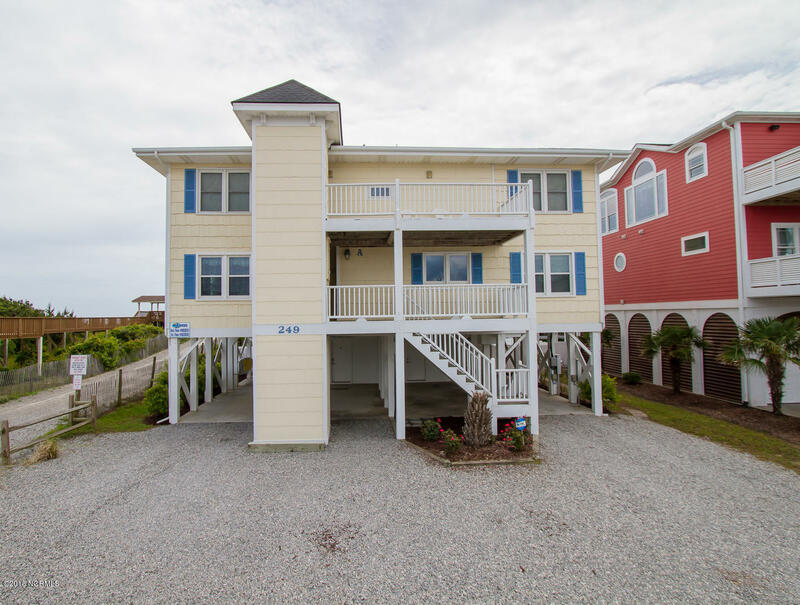 ONE HALF (lower level) of this OCEAN FRONT paradise can be yours at an affordable price. 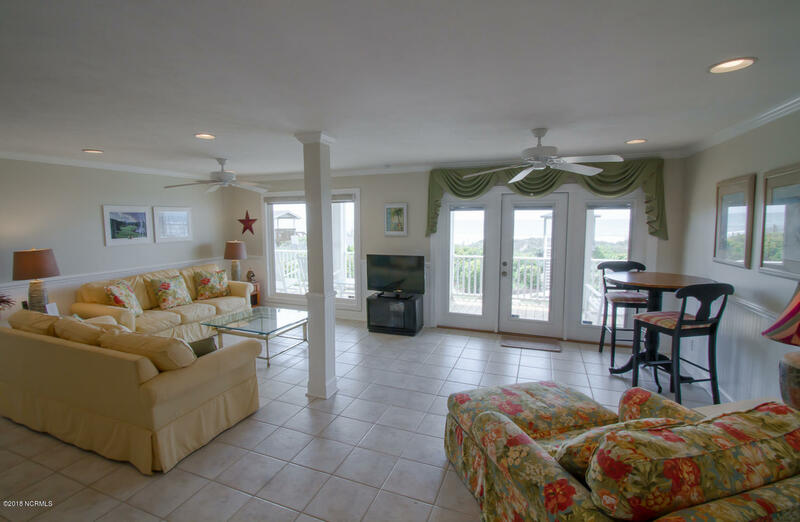 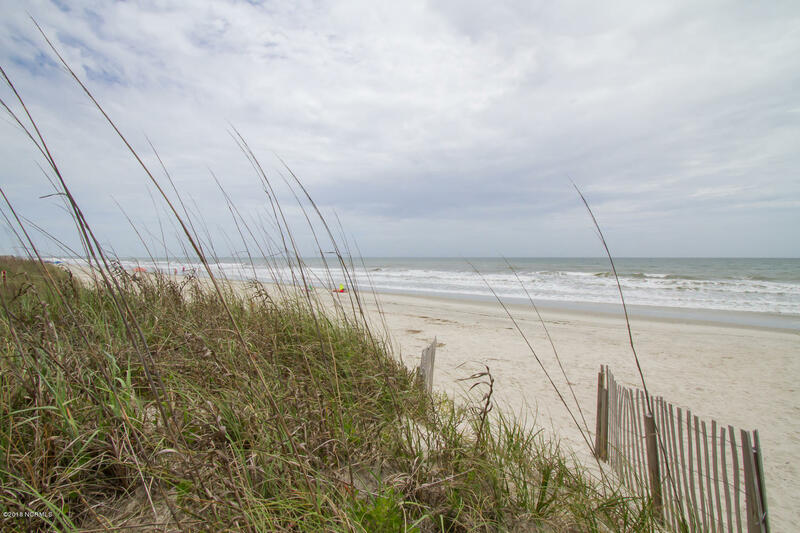 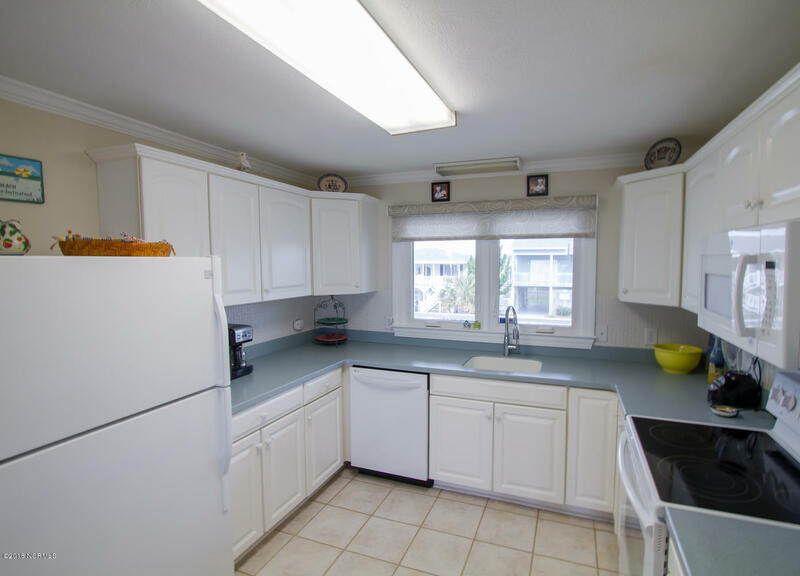 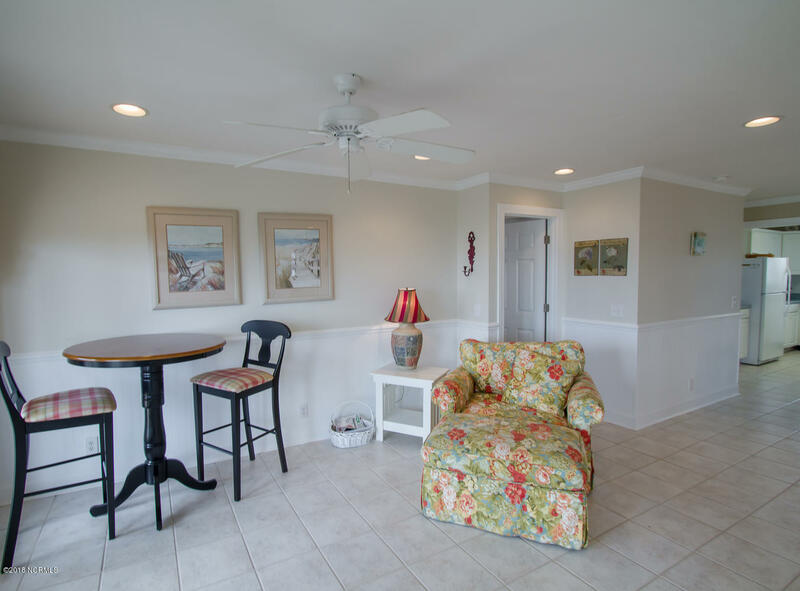 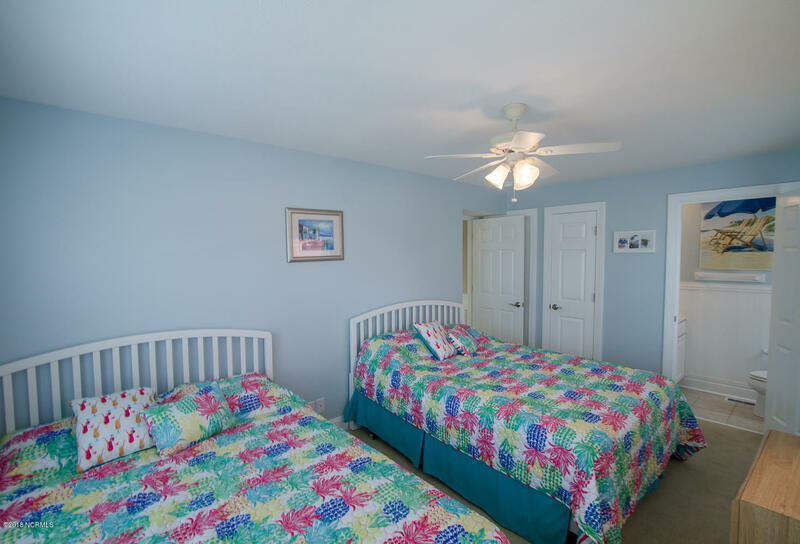 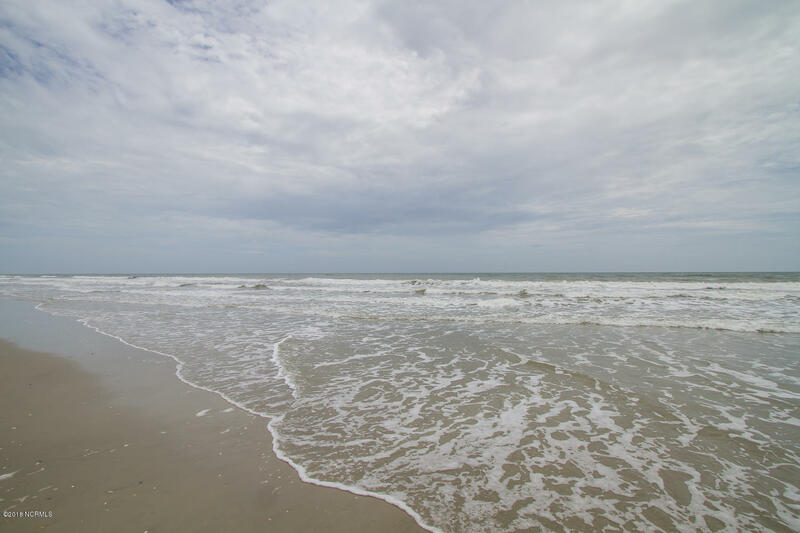 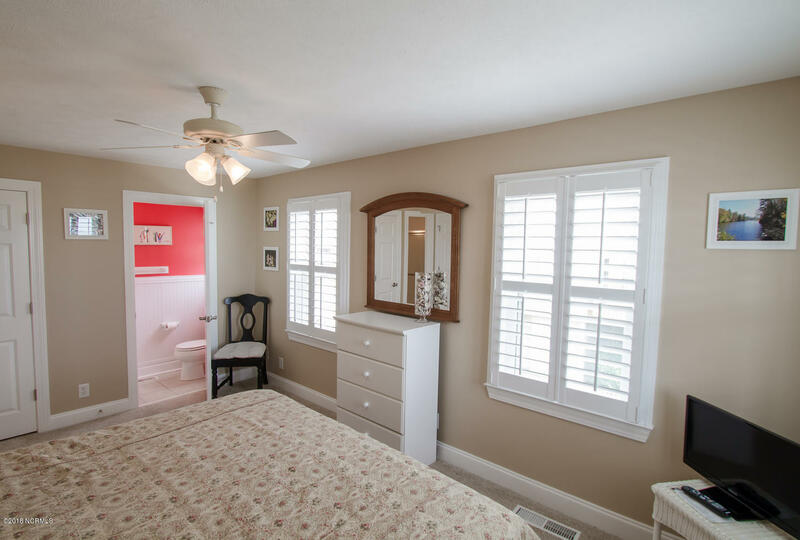 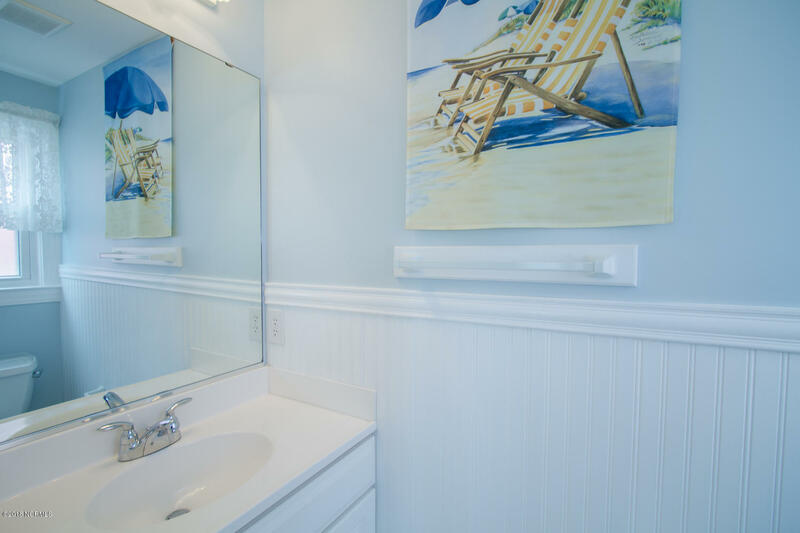 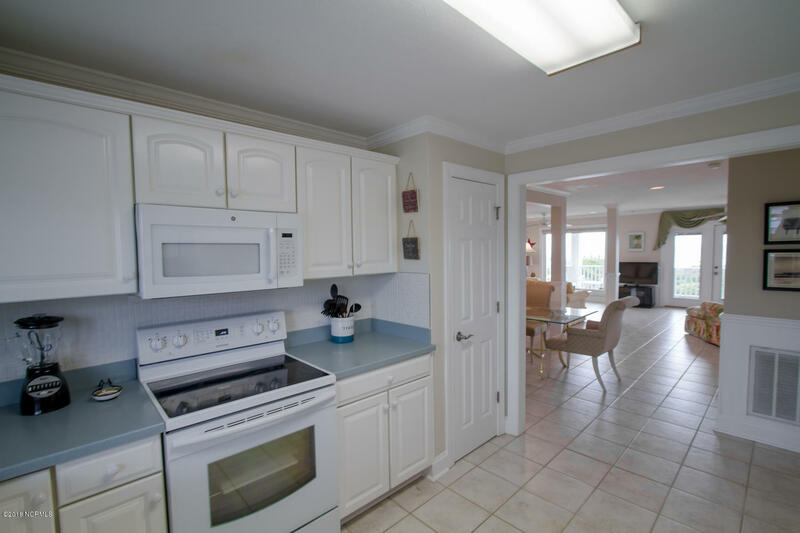 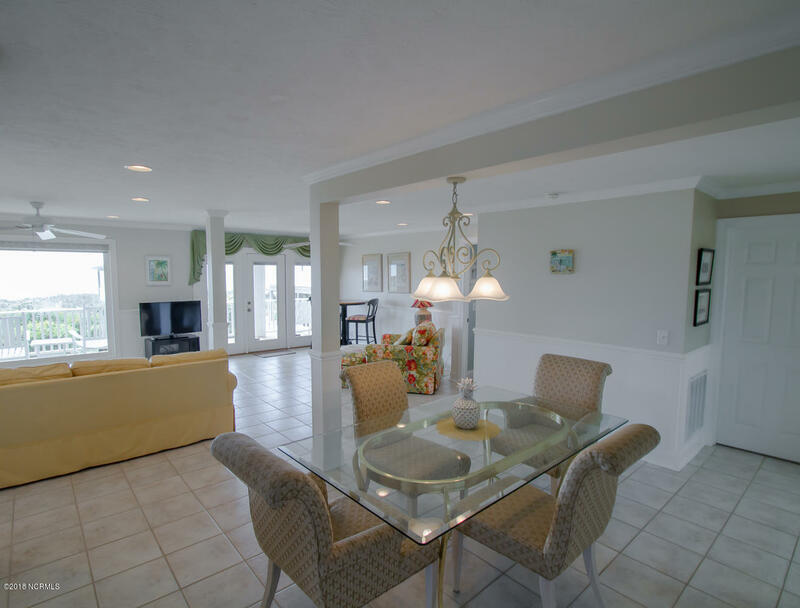 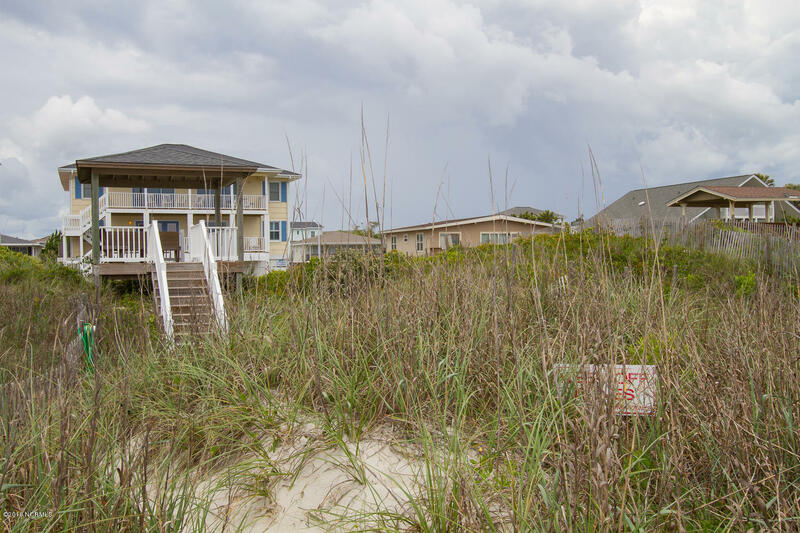 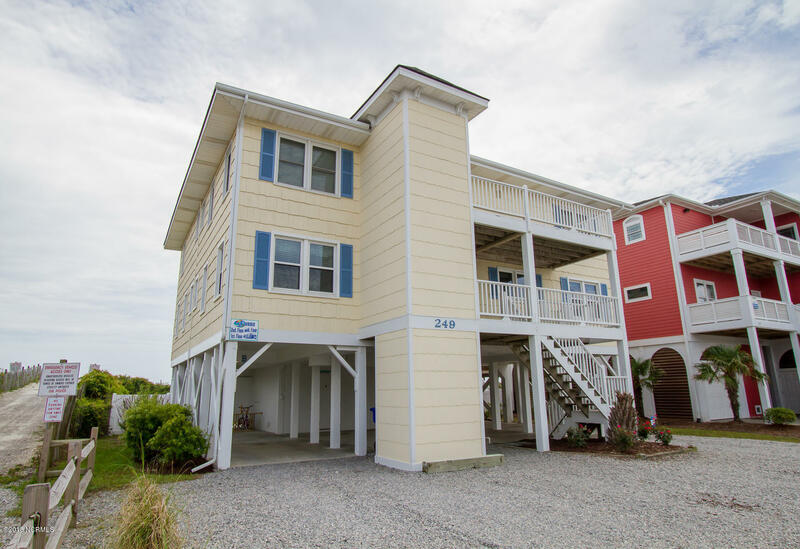 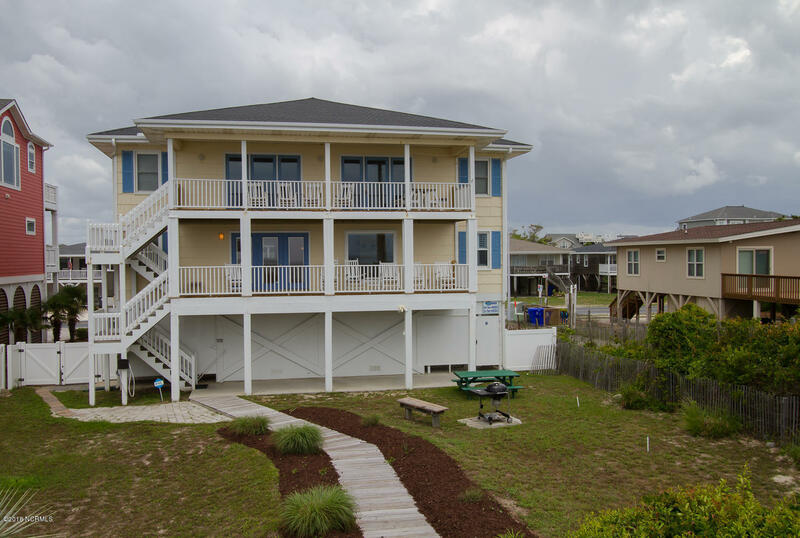 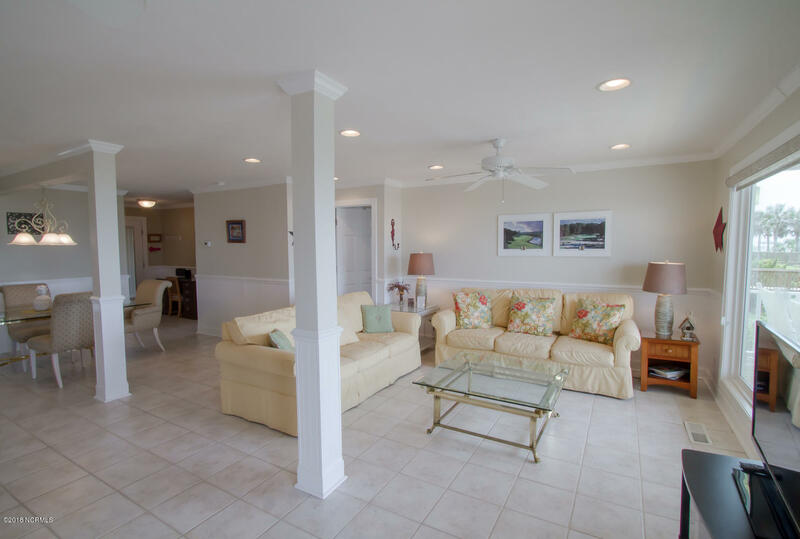 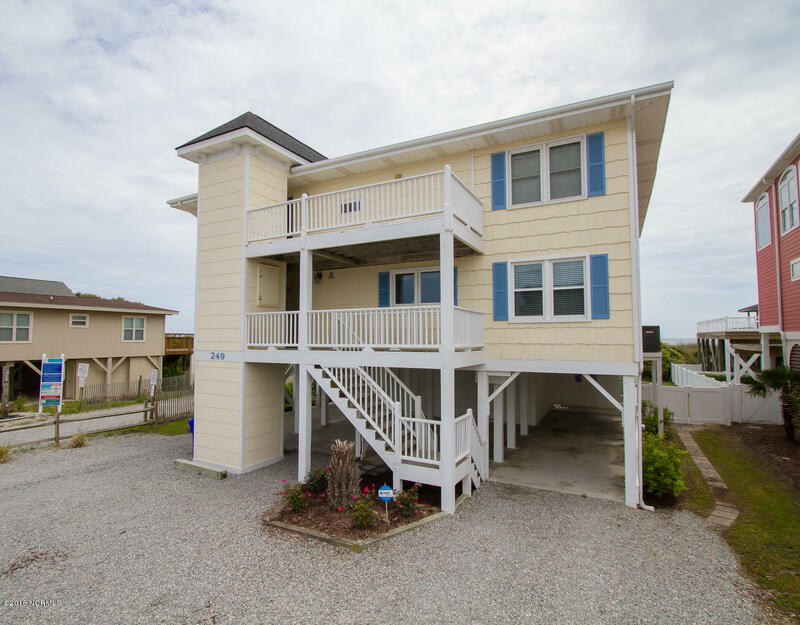 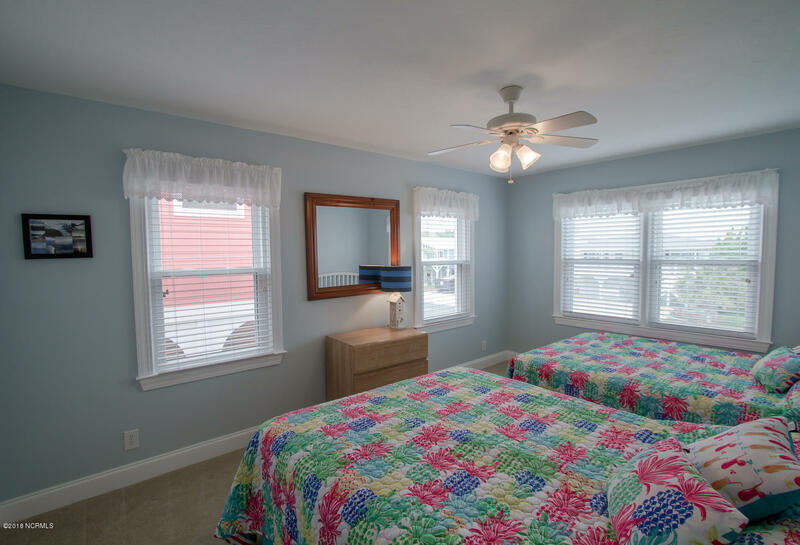 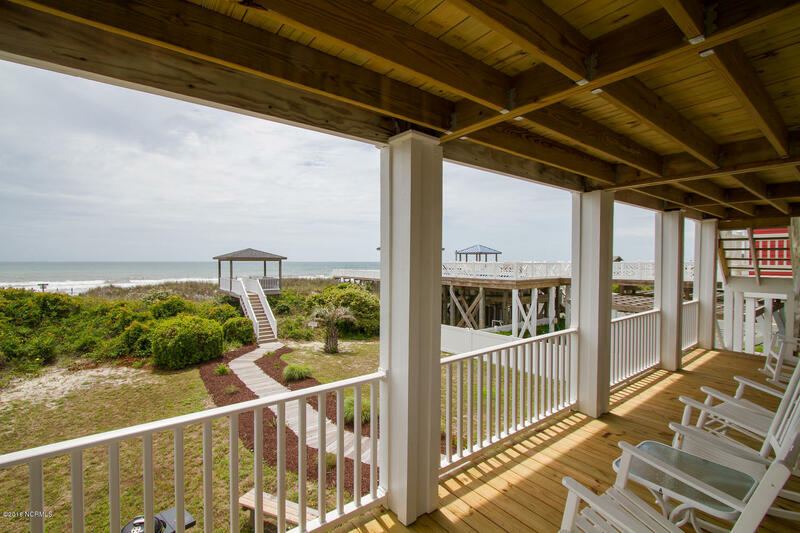 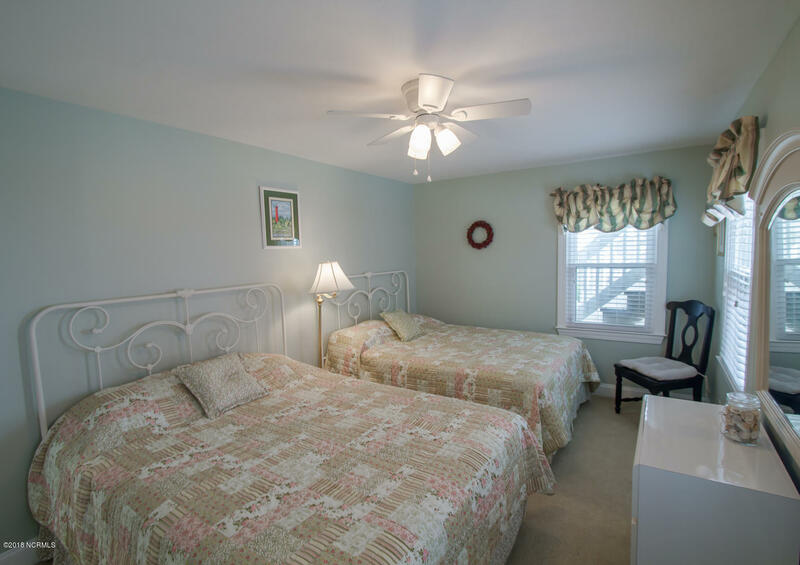 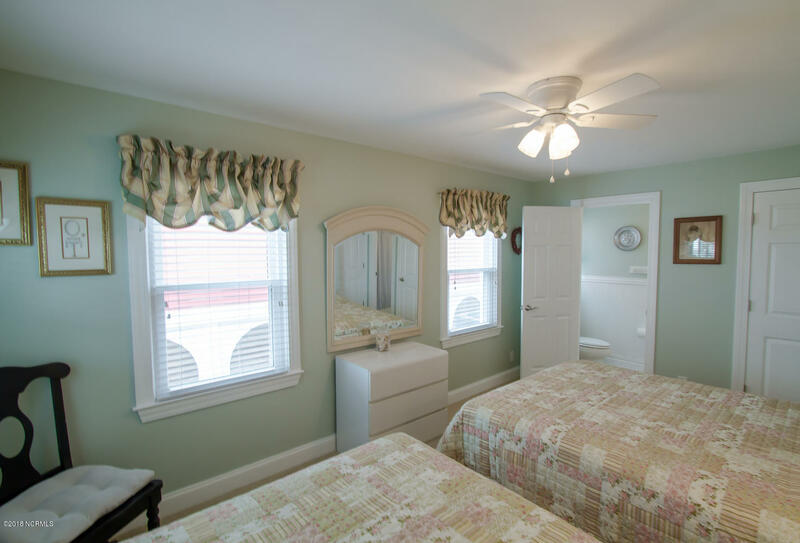 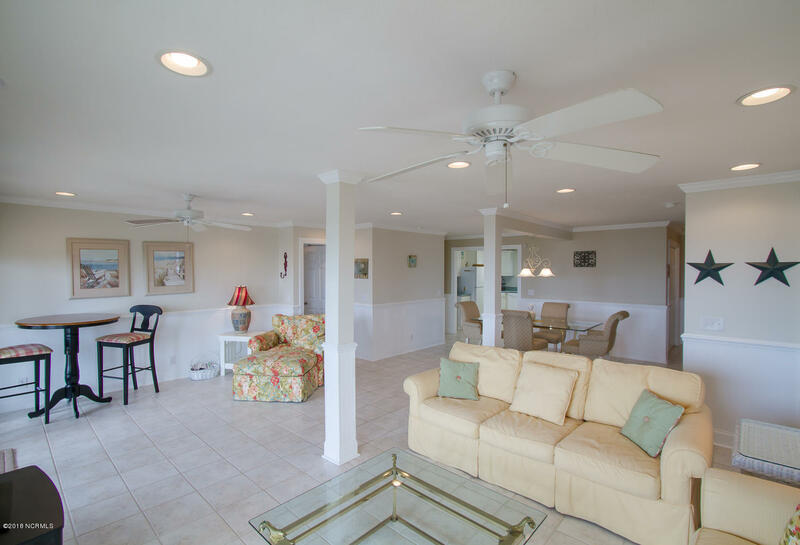 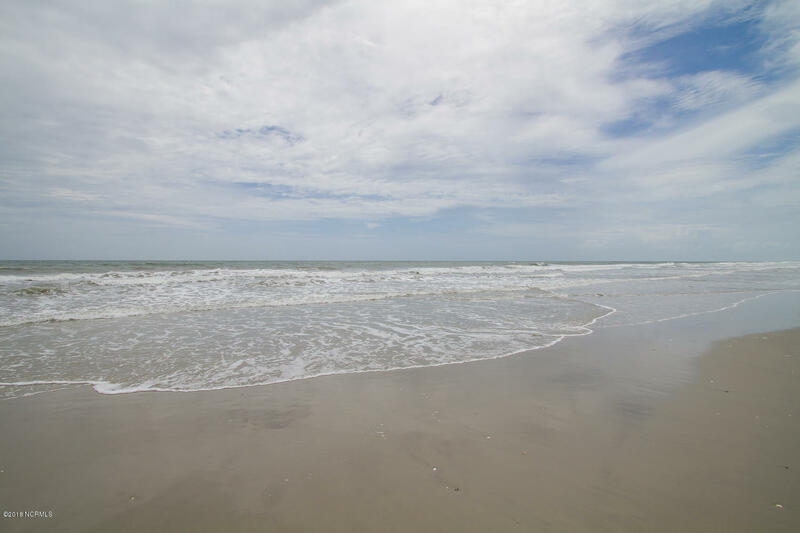 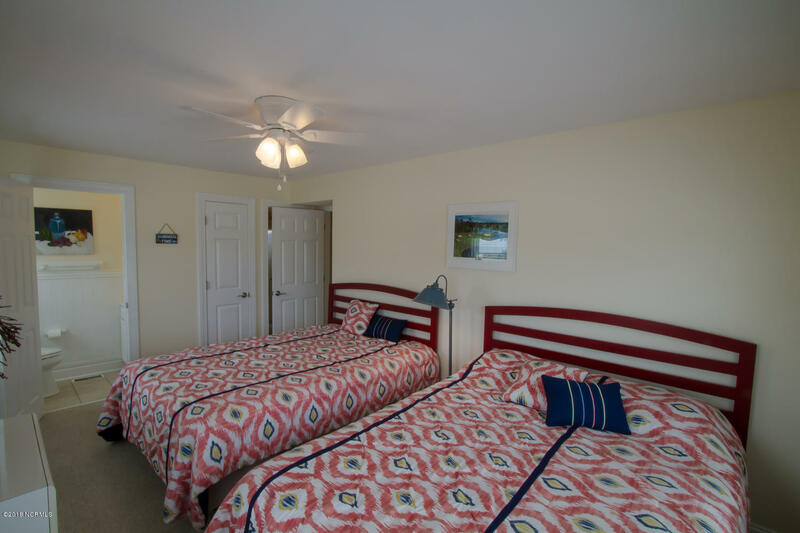 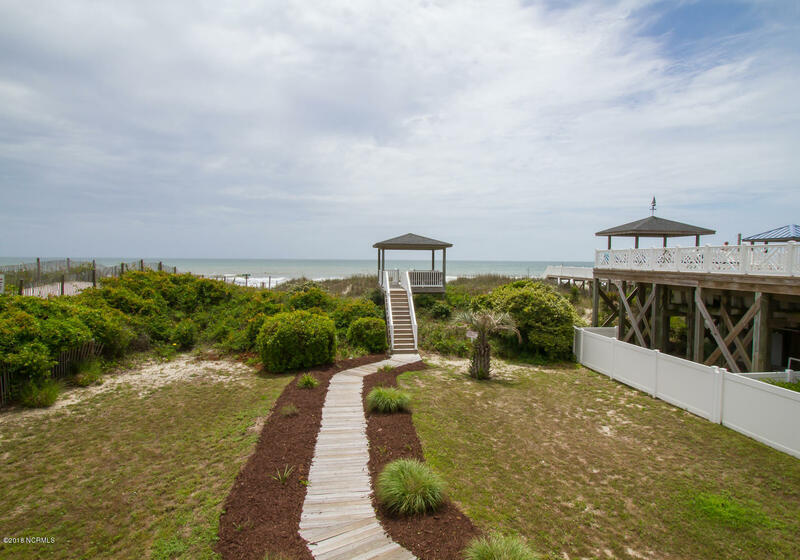 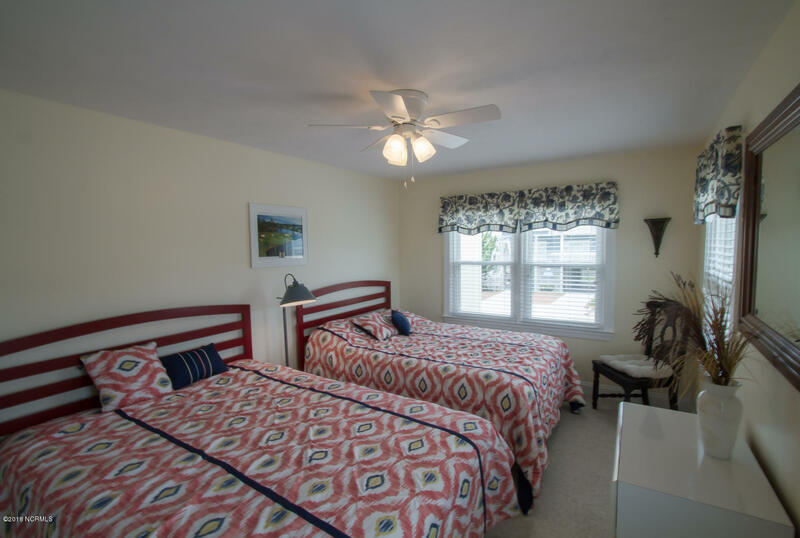 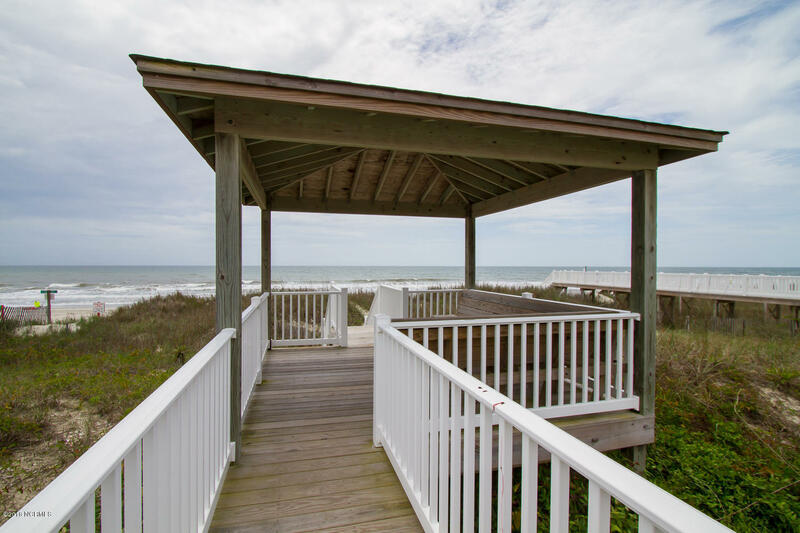 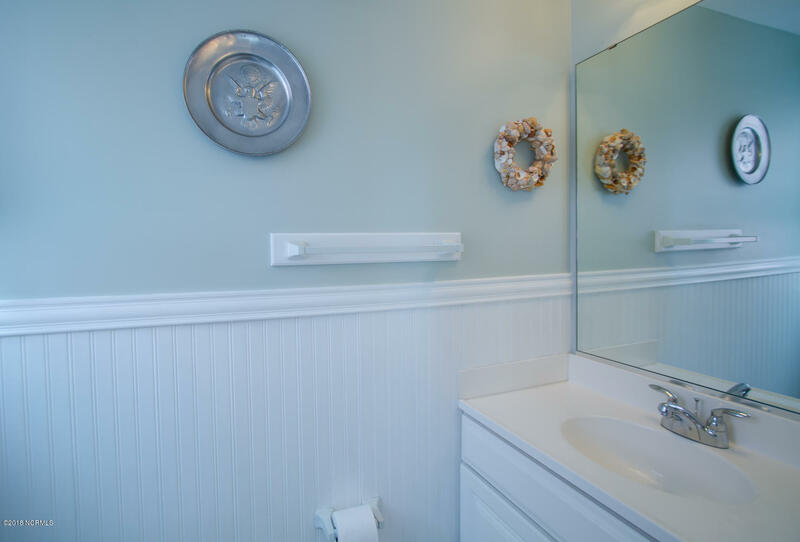 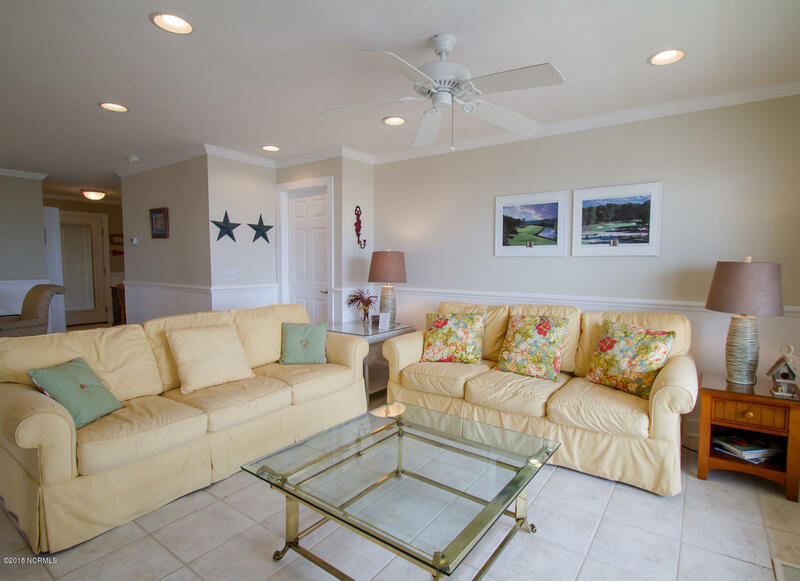 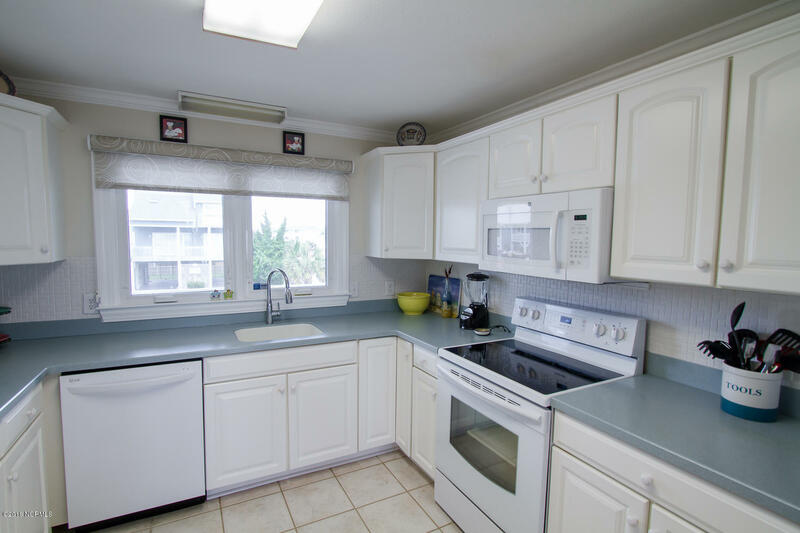 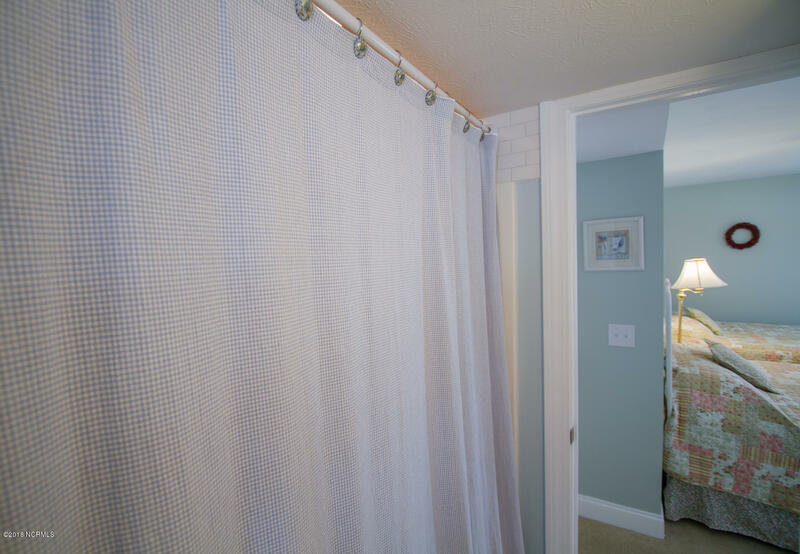 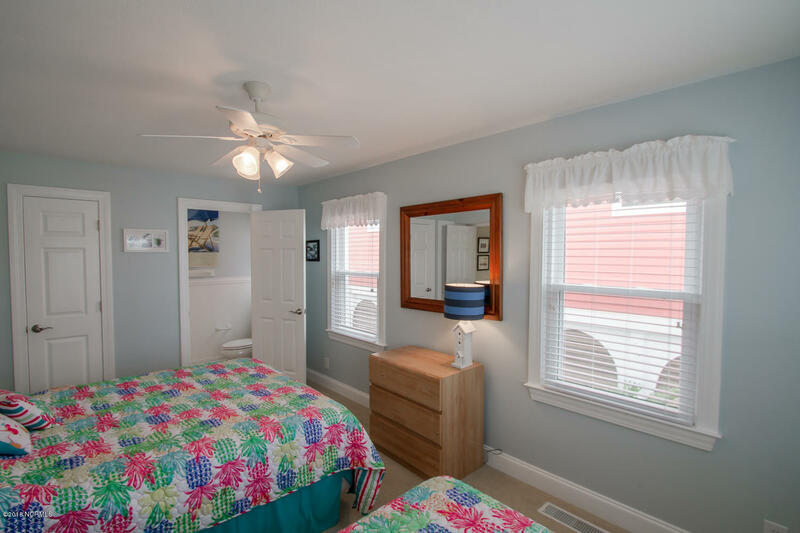 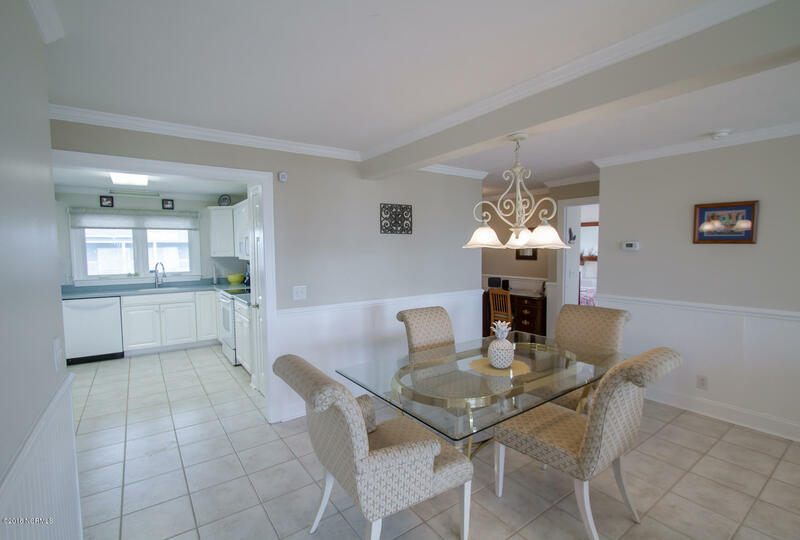 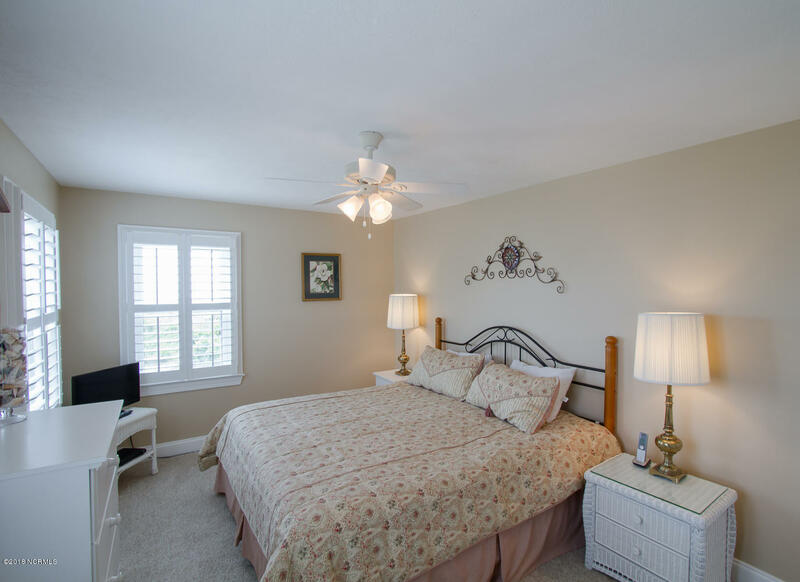 This condo (1/2 of duplex) has everything you need to enjoy exclusive Ocean Isle Beach's west end. 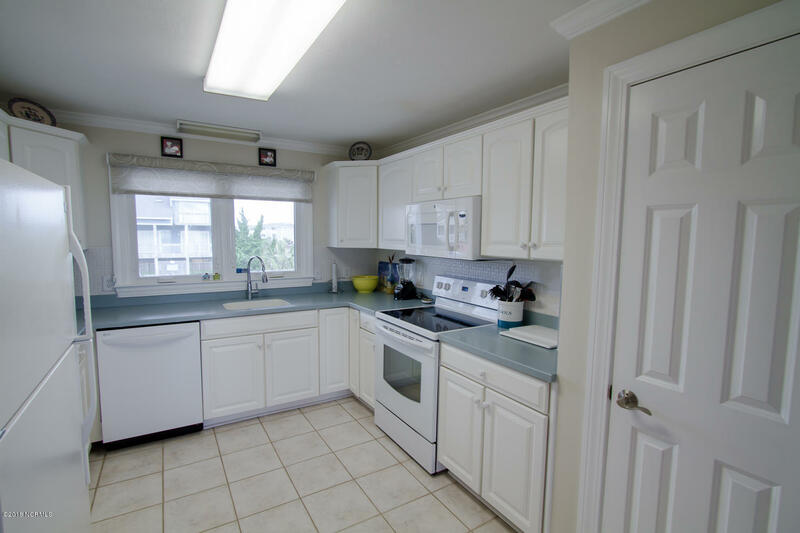 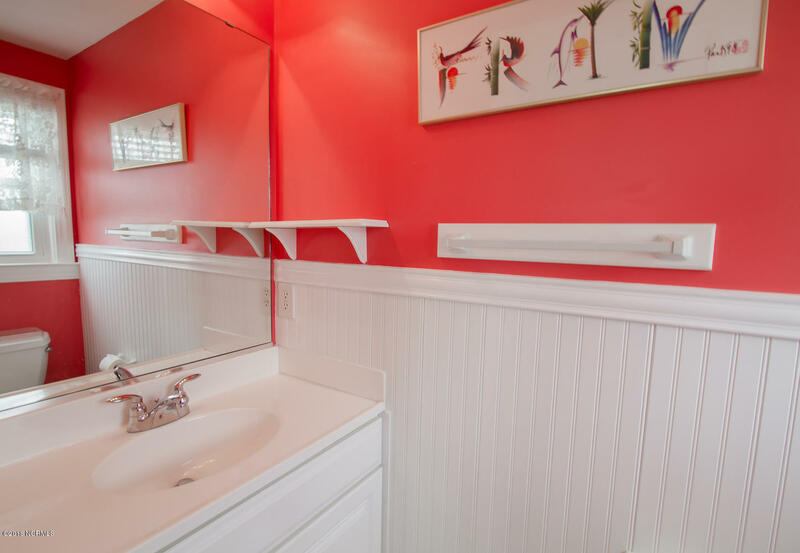 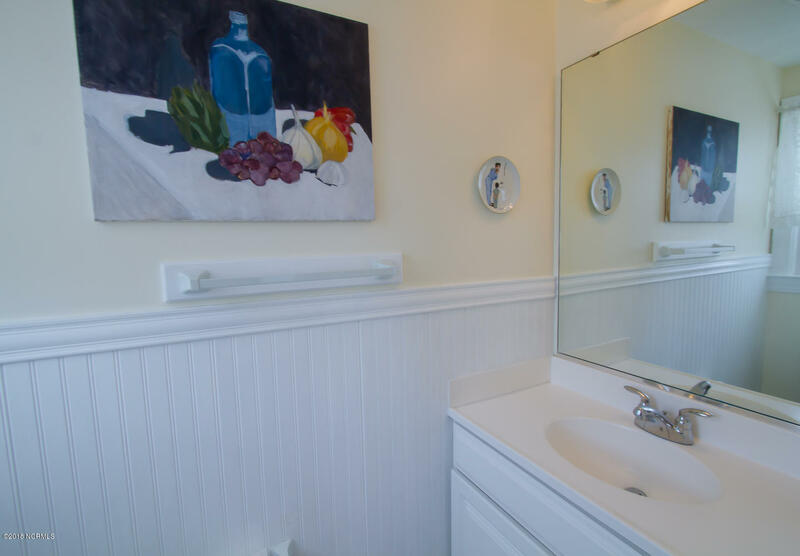 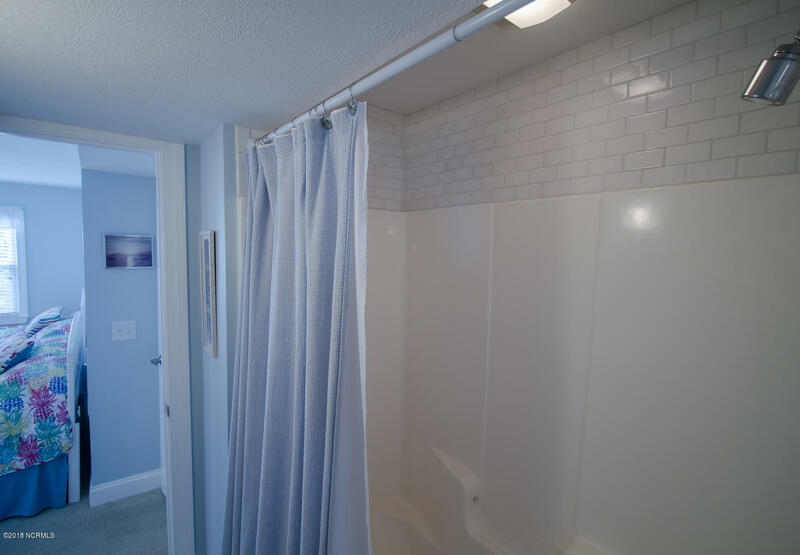 Situated on an extra wide, deep lot, this home has been completely renovated, including 4 bedrooms, 2 full baths, and 4 half baths for added privacy for your guests. 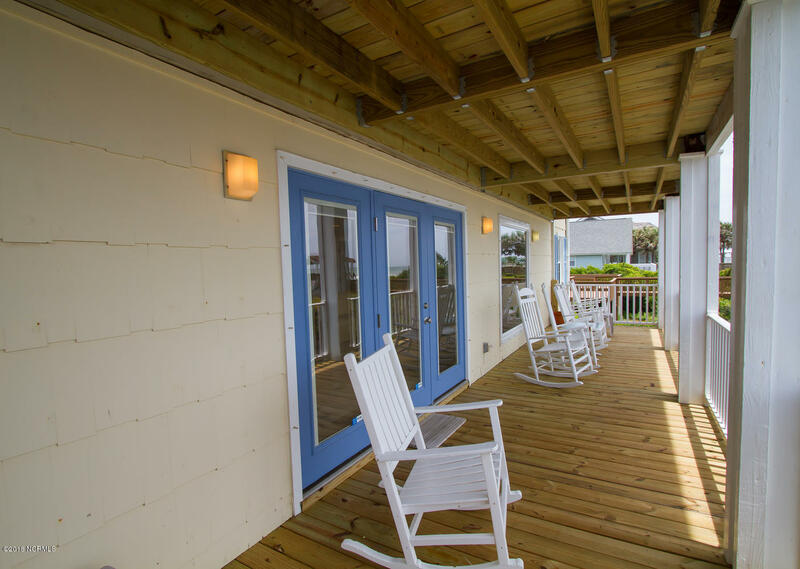 Within the last 2-5 years, upgrades include a new roof in 2013, gazebo in 2012, new appliances, new windows and doors, HVAC, hot water heater (2016) new deck (2018), and new paint (2016). 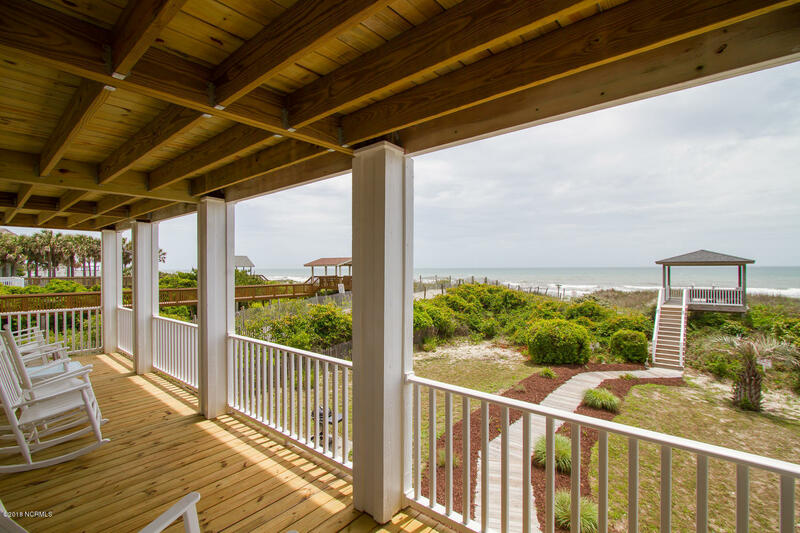 Own your ocean front home and only pay HALF of the expenses. 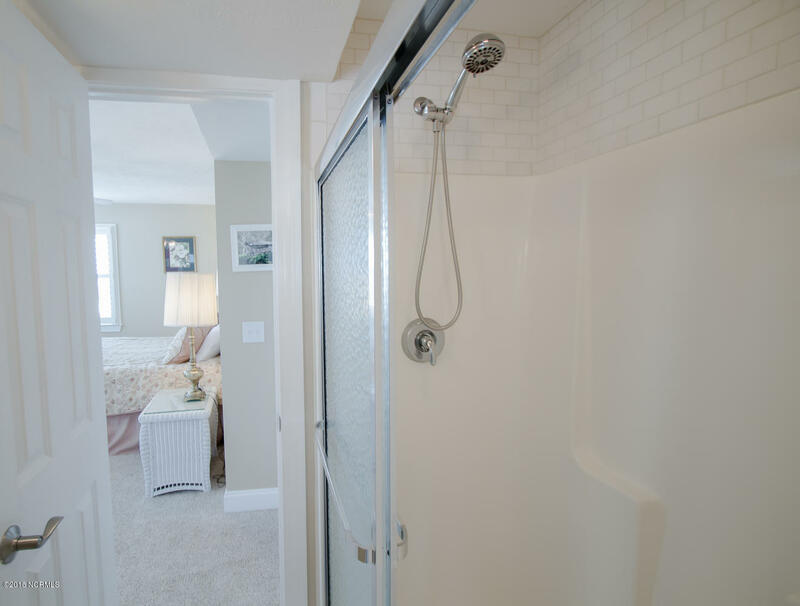 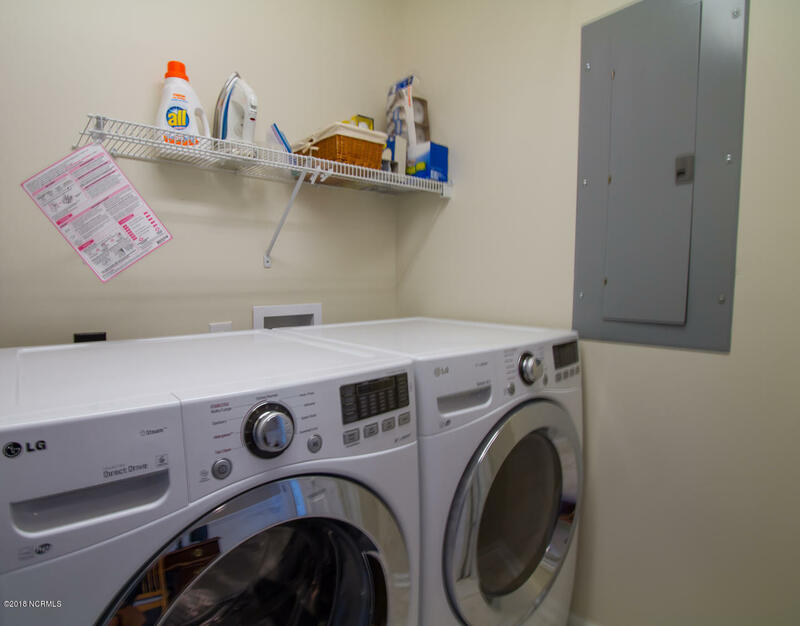 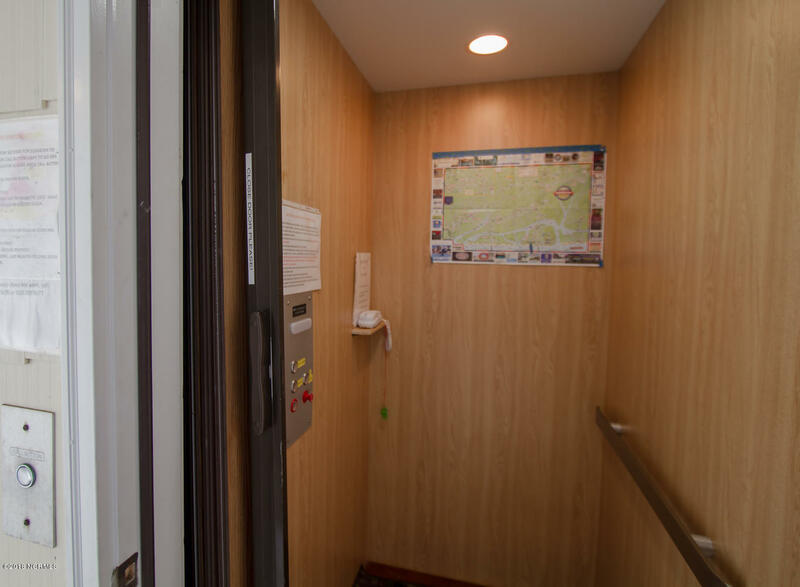 Sold furnished and comes complete with an ELEVATOR for added convenience. 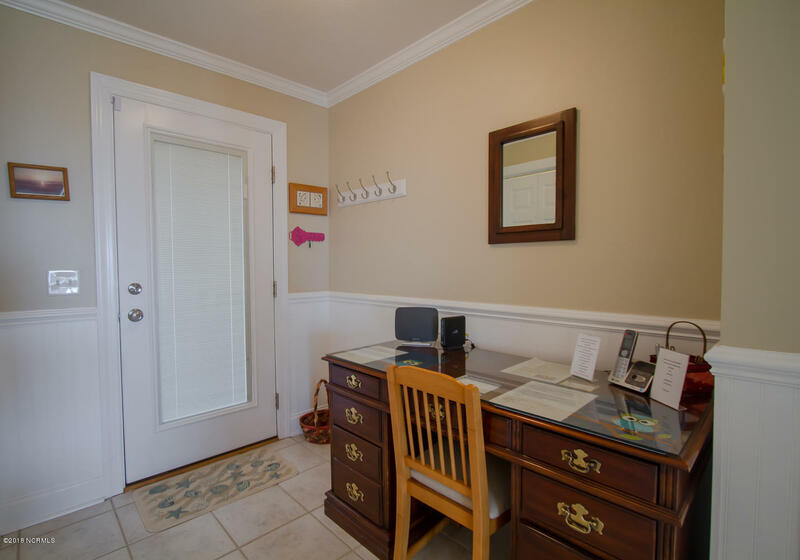 A great income producer! 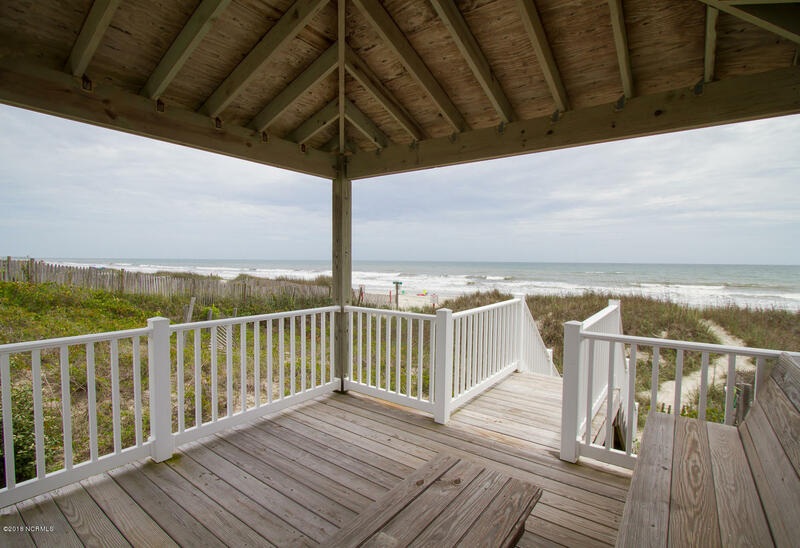 Do not miss your opportunity to own an ocean front home!